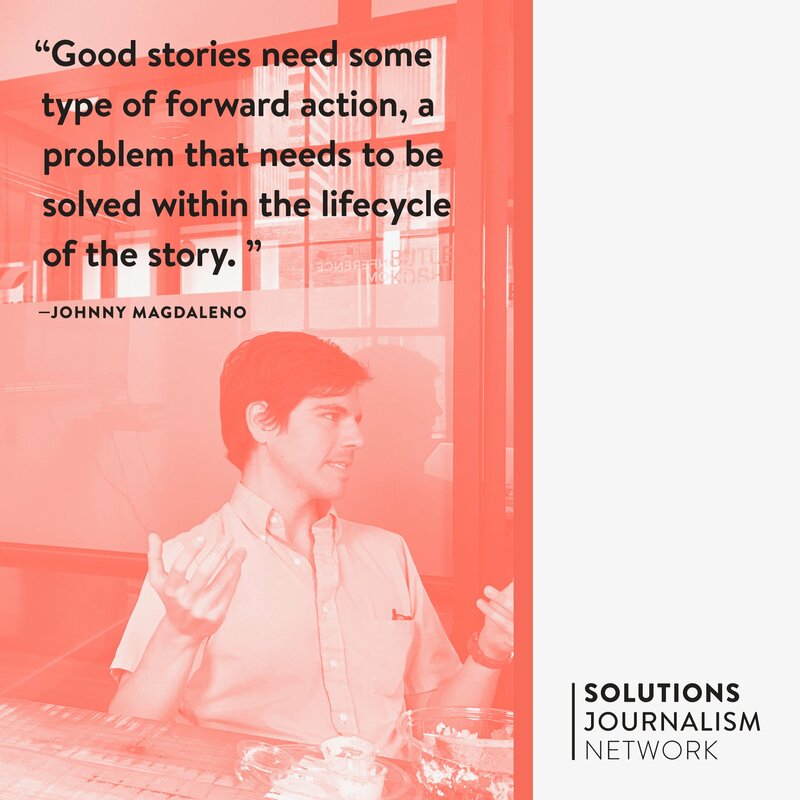 The Solutions Journalism Network named me “Member of the Month” for February. They’ll be sharing my work from 2017 across social media. Interview coming soon, too. Thanks SJN!